Paying for a funeral is one of the biggest purchases we will ever make, yet most of us don’t shop around on service and price. Why is that? We wouldn’t consider buying a car or paying for a wedding without learning everything we can about the product or service. But when it comes to funerals, important decisions are often made, at a time when rational thinking is clouded, and we end up paying way too much for funerals on things we don’t need or want. That’s where eziFunerals can help! eziFunerals is a free consumer advocacy and funeral planning platform that supports individuals and families cope with end of life decisions, death and funerals. The following information is provided to help you save thousands of dollars and avoid unnecessary fees and charges. The best way to avoid overspending is to plan your own funeral and make arrangements in advance of any need. But even when pre-arrangement isn’t possible, you can reduce expenses by learning more about the factors that make up funeral costs. eziFunerals allows you to create a comprehensive funeral plan online from the privacy of your own home or on any mobile device. You will be able to record details you will need for official records, identify how you would like your loved one to be put to rest, and clearly express which inclusions you would like in the funeral, the type of memorial service (if any) and the location of cremation or burial. 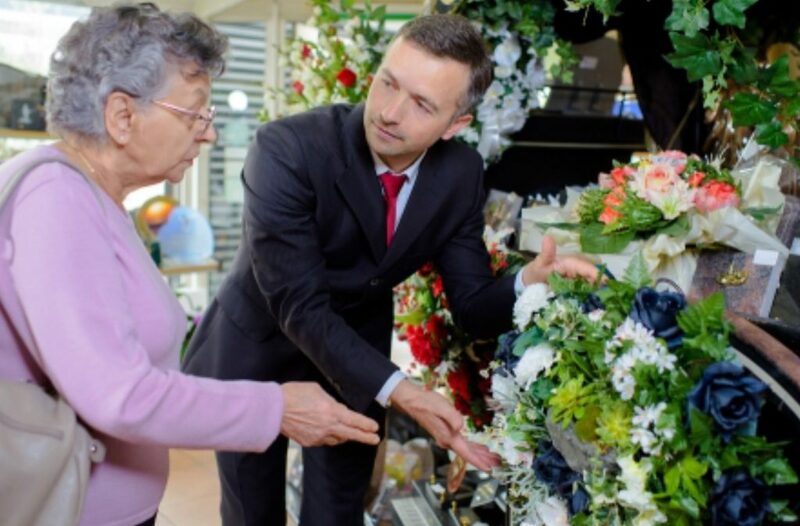 Consumer surveys show that most people don’t shop around and get multiple quotes from funeral directors – they pick the funeral director closest to them, or the one their family has always used. Neither of these criteria tells you whether you’re getting good value. The cost of a funeral can vary significantly depending on which funeral director you use and the type of services you choose. eziFunerals online collaboration platform allows you to submit your personalised funeral plan to multiple funeral homes in your state. This way you can get accurate quotes before speaking to a funeral director and signing a contract. Most funeral directors don’t provide an itemised invoice for the cost of a funeral. This makes it hard for you to compare quotes and avoid being overcharged for things you never asked for, don’t want or need. Although many funeral directors offer various “packages” of commonly selected goods and services that make up a funeral, you do not have to accept a package that may include items you do not want or need. This way you can compare ‘apples with apples’ and won’t get ripped off by tricky funeral packages. ‘eziFunerals helps you get quotes and compare funeral homes on service and price. Create your own funeral plan today and invite Independent funeral homes to quote on your personal funeral plan. eziFunerals can help you stay within budget and select a funeral director that best meets your needs and circumstances. When you get a number of funeral directors competing for your funeral you’ll want to make sure you select a funeral director who’ll give you value for money and who you are comfortable with.